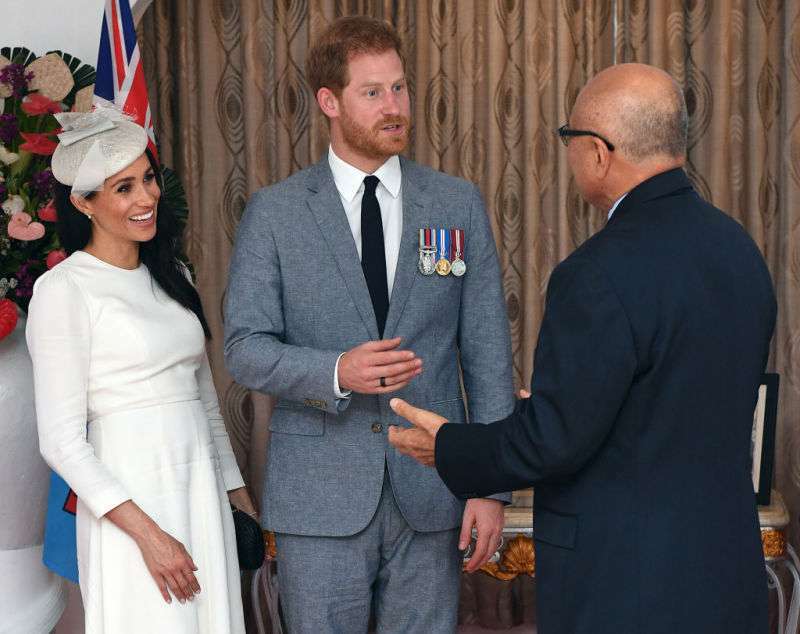 A little over a week ago, shortly after announcing that they were expecting their first child, the Duke and Duchess of Sussex embarked on their first official Royal Tour. Having finished with their engagements in Australia, they moved on to the South Pacific Island of Fiji. Quite heartwarmingly, they chose to stay at the Grand Hotel, from where they waved to hundreds of fans after a welcome ceremony on Tuesday. 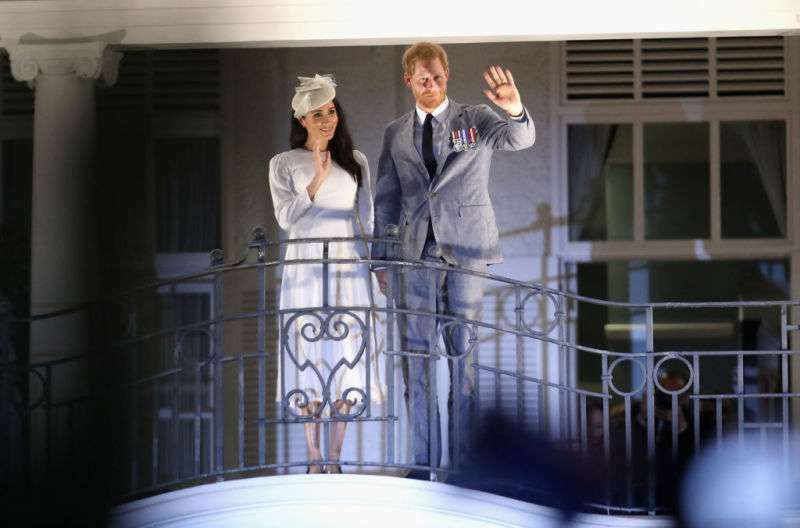 Incidentally, they stood at the balcony to wave at fans: The very same spot that the Queen and Prince Philip had stood in 1953 to wave at the crowd of their time. 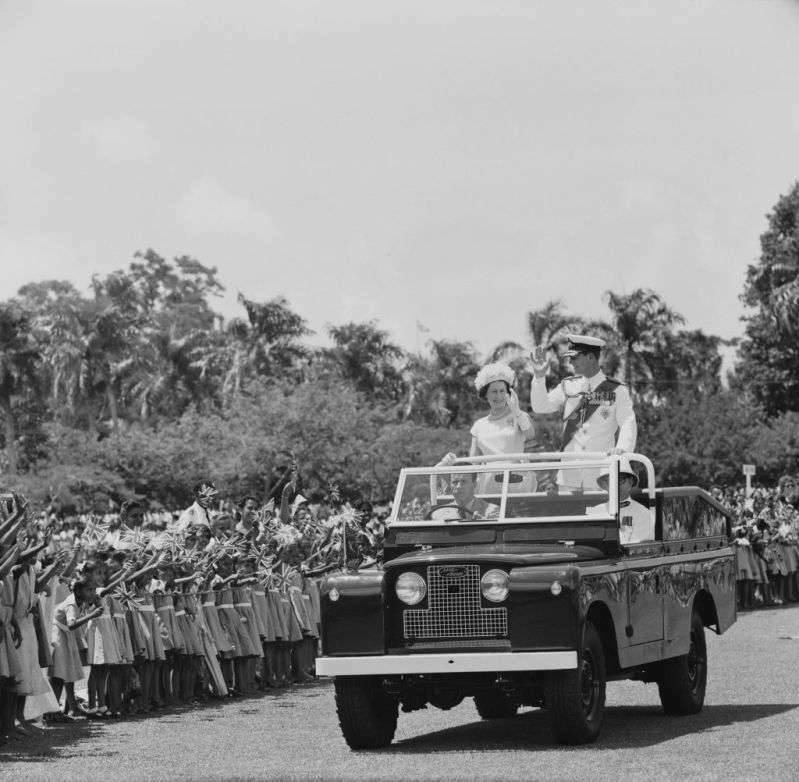 Shortly after her coronation, Queen Elizabeth had set out on a tour of the Commonwealth nations from November 1953 to May 1954. In that time, she visited 13 countries. Fast forward to 2018, it's Prince Harry and Meghan Markle's turn to go on on a 16-day tour of Australia, New Zealand, Fiji and Tonga. 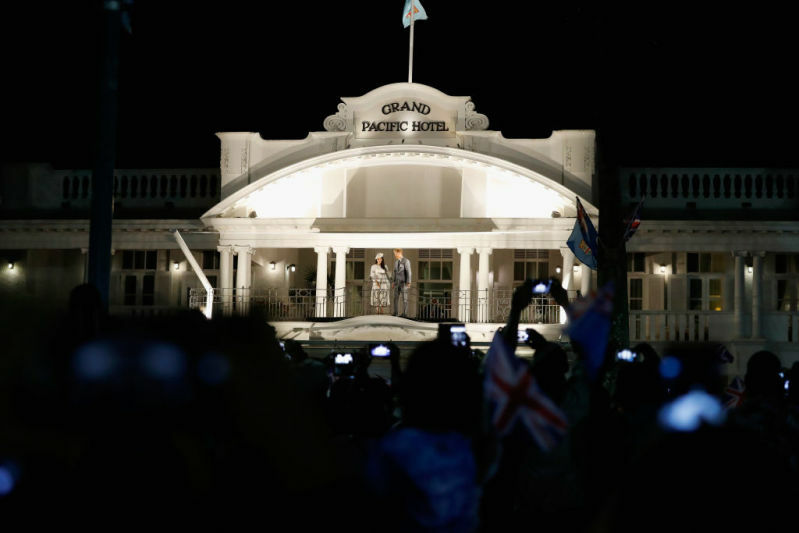 They stayed at the same hotel where Prince Harry’s grandparents stayed, in Fiji, 65 years ago. Elegantly dressed in a cream-coloured gown by Zimmermann and a cute hat perched on her head, Meghan was glowing beside her husband. As though paying a tribute to the Queen, she wore the pearl and diamond earrings that has been given to her by the royal matriarch. Meanwhile, her husband looked dashing in a grey suit with his military medals pinned on his jacket to give him a regal air. 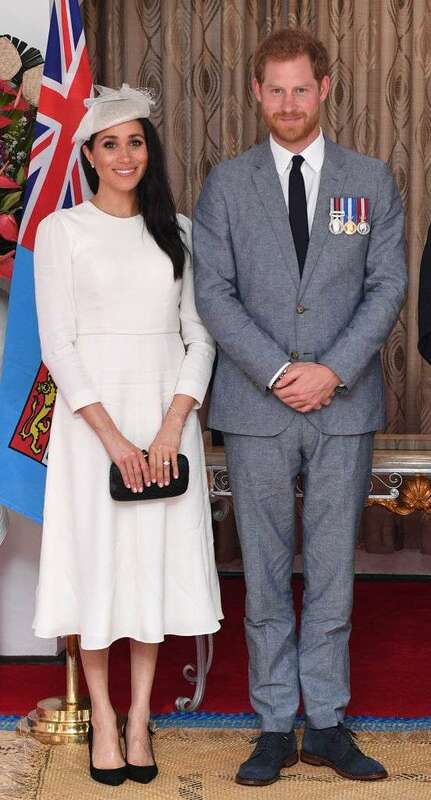 The royal couple is scheduled for a 3-day stay in Fiji, during which they will attend formal events and meet with local people who are making an impact on their society. All in all Queen Elizabeth has stayed at Grand Hotel 5 times: 1963, 1973, 1977, 1979, and 1982 while Prince Charles has had a 3-time count of staying there. Prince Andrew and Princess Anne have spent some time in the hotel in 1998 and 2006, respectively. Guess that is a hotel for the royals!